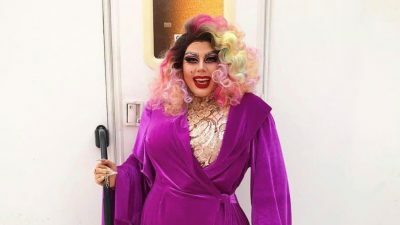 Chicago’s bad boi of drag, Kat Sass joins The Sean Green Show to discuss her upcoming appearance on the Fox primetime hit “Proven Innocent”. Kat Sass has performed all over the United States, and has appeared in numerous television shows on various platforms. She also discusses the world of drag, and where you can see her perform this month in Chicago. 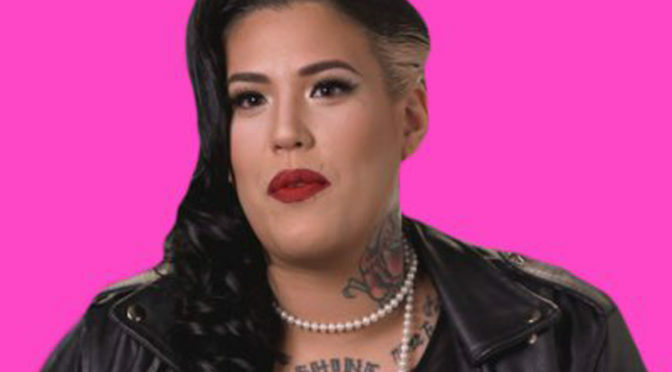 Katherine “Cobra” Fullerton on VH1’s hit show “Black Ink Crew Chicago” joins The Sean Green Show to discuss the season 3 premiere of the network’s popular show. “Cobra” who is a Houston,TX native, talks about what she’s done to lend a helping hand in the aftermath of Hurricane Harvey. “Black Ink Crew Chicago” airs Wednesday’s 8pm/9 central on VH1. 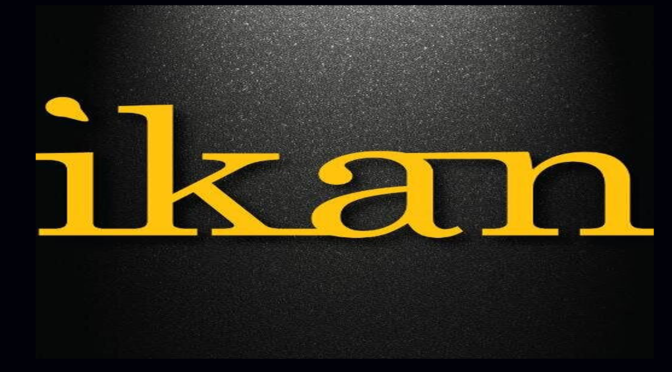 Ikan is an award-winning designer, manufacturer and distributor of professional video, film, and broadcast production equipment. 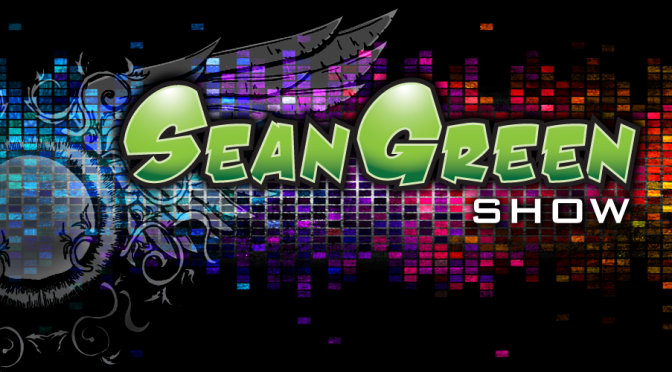 Michael Webb, VP in charge of product development for Ikan Corporation joins The Sean Green Show to discuss Ikan’s latest products. 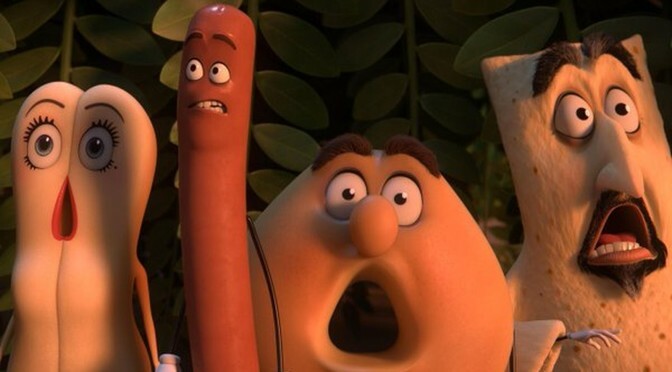 Is ‘Sausage Party’ A Film For Kids? The film Sausage Party is a vision cooked up in the minds of Seth Rogen, Evan Goldberg and Jonah Hill, the computer-generated movie brings food and supermarket products to life, but with the racy title…is it safe for kids? To answer that question Fandango.Com’s Erik Davis joins The Sean Green Show to answer that question. Barry Allen is no longer the fastest man alive, and it looks like he will no longer be the only speedster in town, either. The Flash will be welcomed a familiar name with a fresh face: future Kid Flash Wally West, played by up-and-coming actor Keiynan Lonsdale. He’s in Chicago for this years C2E2 Expo (March 19th & 20th table 13), and now joins The Sean Green Show. 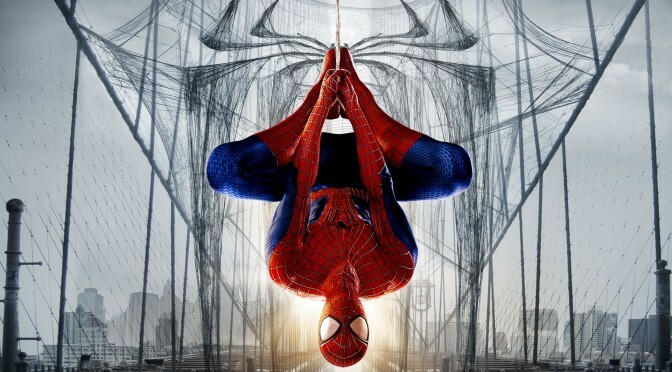 Erik Davis talks about the reboot of Spiderman. Sean and Erik breaks down the MTV movie awards nominations. 10 CloverField Lane, The Brothers Grimsby, The Young Messiah, Eye in the Sky are reviewed. Erik Davis speaks about the Movies.com article on the spiritual sequel to Dazed and Confused and Star Wars Force Awaken count down. Erik reviews: Hungry Game Mocking Jay Part 2, The Night Before and Secret in Their Eyes. 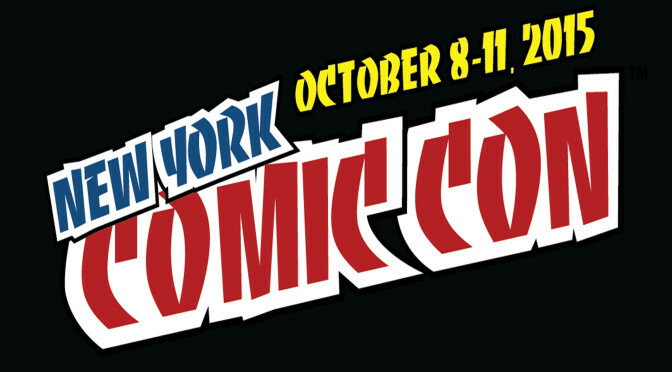 Are Video Game Season Passes Worth The Money? 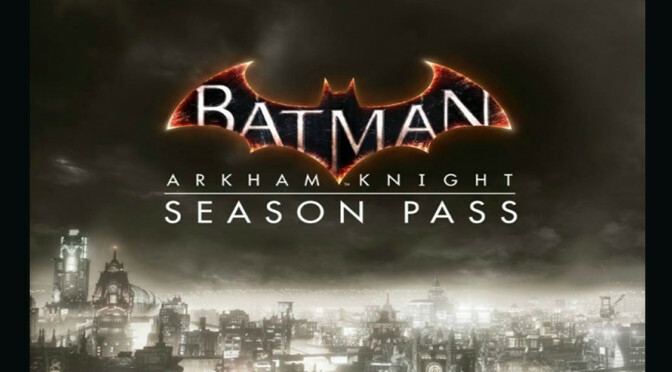 In today’s video gaming world when you pre-order a title, you are offered to buy a ‘season pass’. For one price, a player can get access to all the additional content that comes out for a game post-release, oftentimes including new missions, multiplayer maps, skins and more. Electronic Gaming Monthly’s review editor Ray Carsillo joins The Sean Green Show to discuss if you are really getting your money’s worth with these passes. 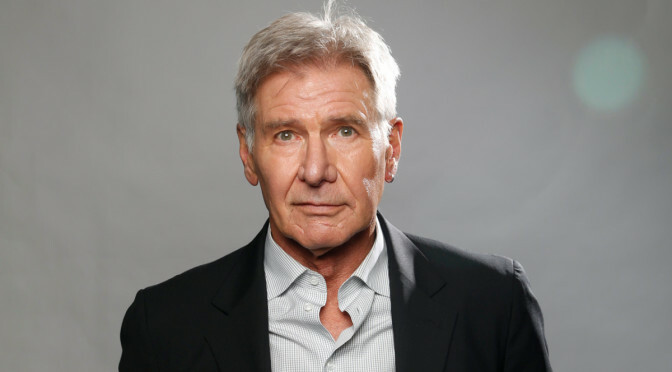 Famed director Steven Spielberg has once again mentioned ‘Indiana Jones V’, teasing Harrison Ford’s likely involvement in the series’ fifth installment during an interview promoting his upcoming film ‘Bridge of Spies’ . 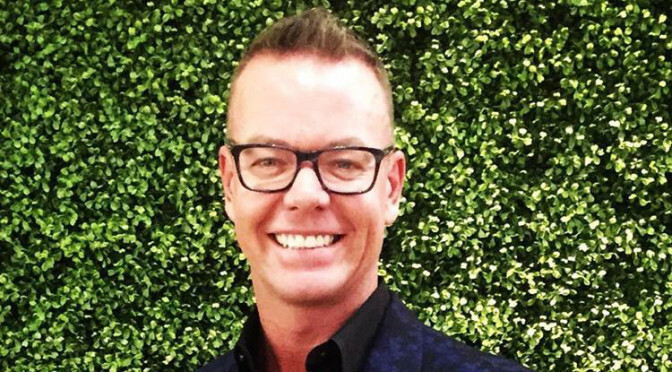 Fandango.com’s Erik Davis joins The Sean Green Show to discuss who should star in the next installment of this franchise.